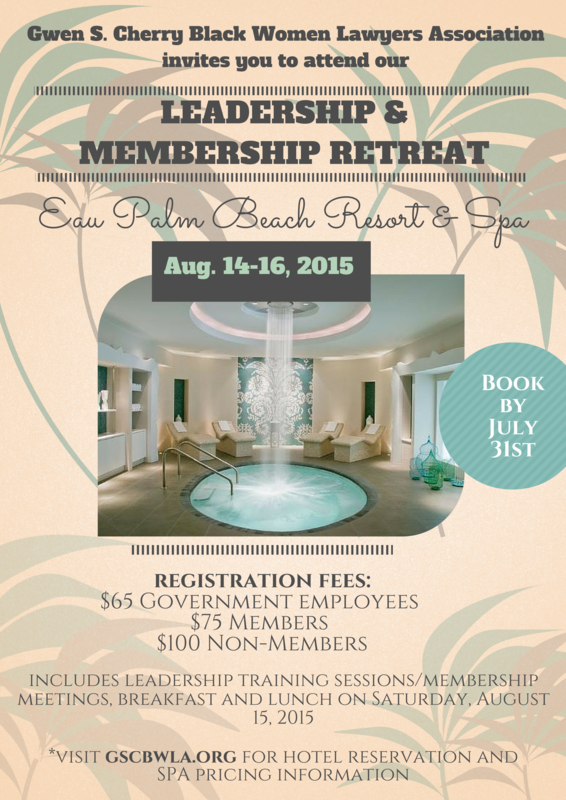 Membership fees must be current for the 2015-2016 year to receive the member rate. If a member is not current on their dues, they may pay their membership dues at the time of registration or they will be billed the difference for the non-member rate. Hotel reservations can be made by calling the hotel at (855) 388-0537 or online here.